Fashion and sweetly design for Double-seater, give her a comfortable and cozy rest space. 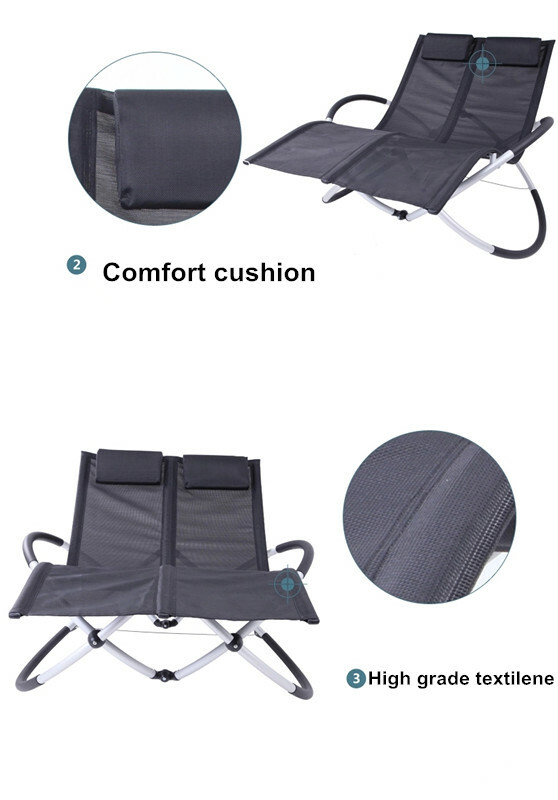 The couple seat chair can be used as a sunbed due to it's range of positions and can be folded flat for easy storage so great for the garden , living room or to use as a camping chair. 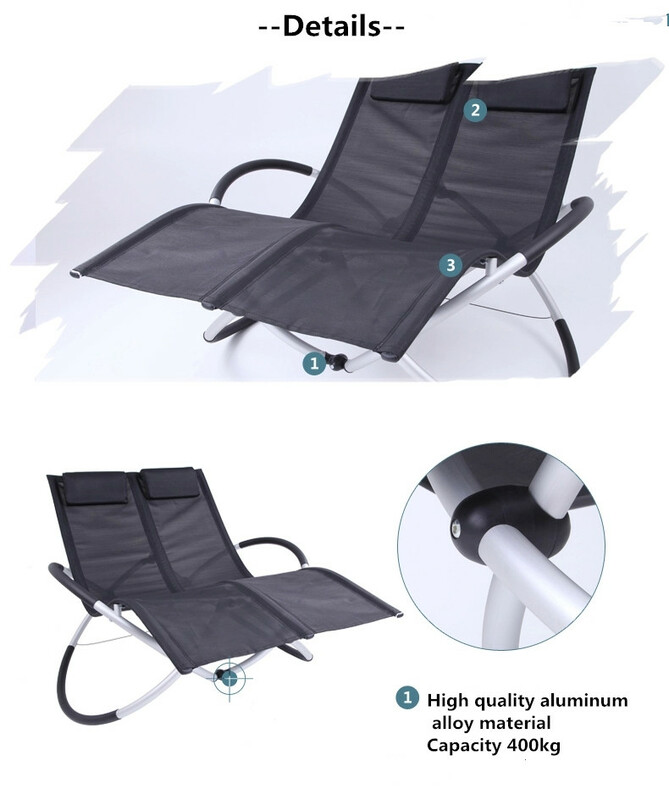 Zero gravity design allows maximum relaxation. Easy to clean up with mild soap and water. 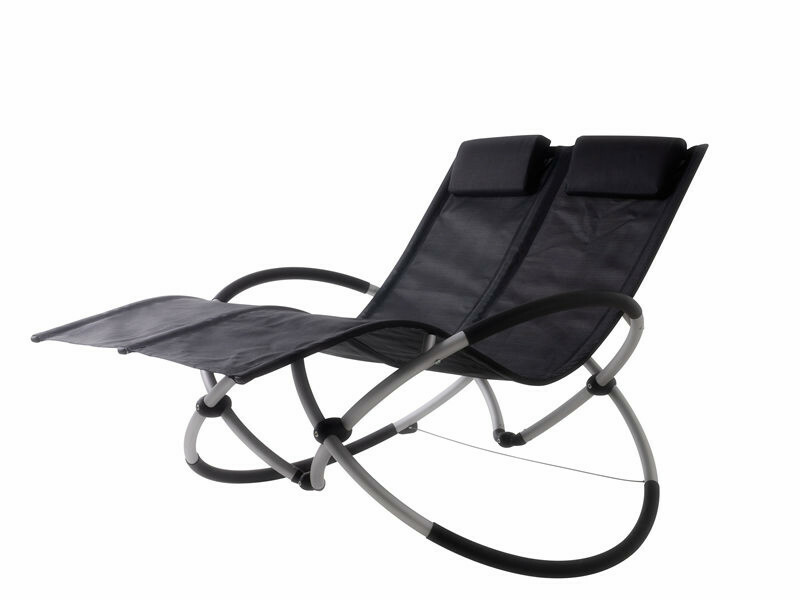 Looking for ideal Couple-seat Rocking Chair Manufacturer & supplier ? We have a wide selection at great prices to help you get creative. All the Garden Rocking Chair are quality guaranteed. 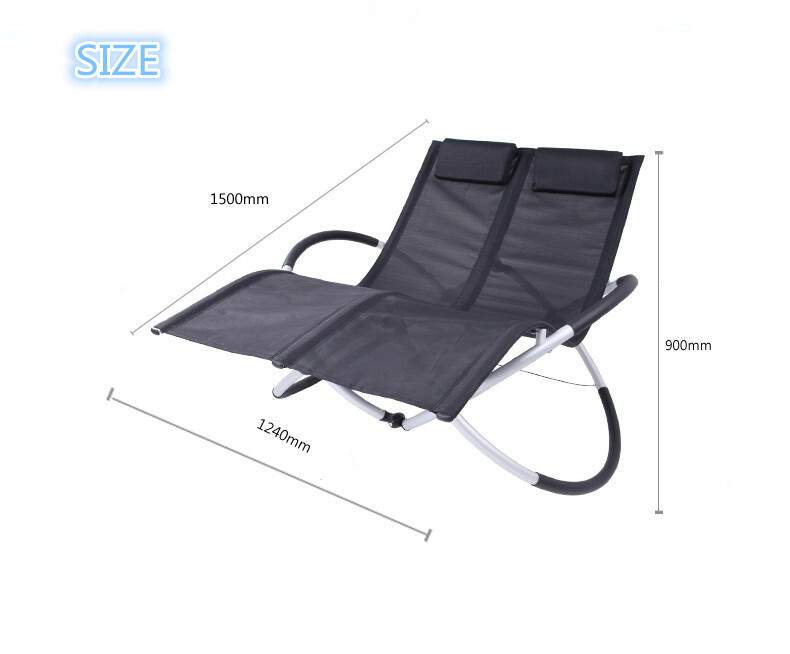 We are China Origin Factory of Patio Foldable Rockingchair. If you have any question, please feel free to contact us.